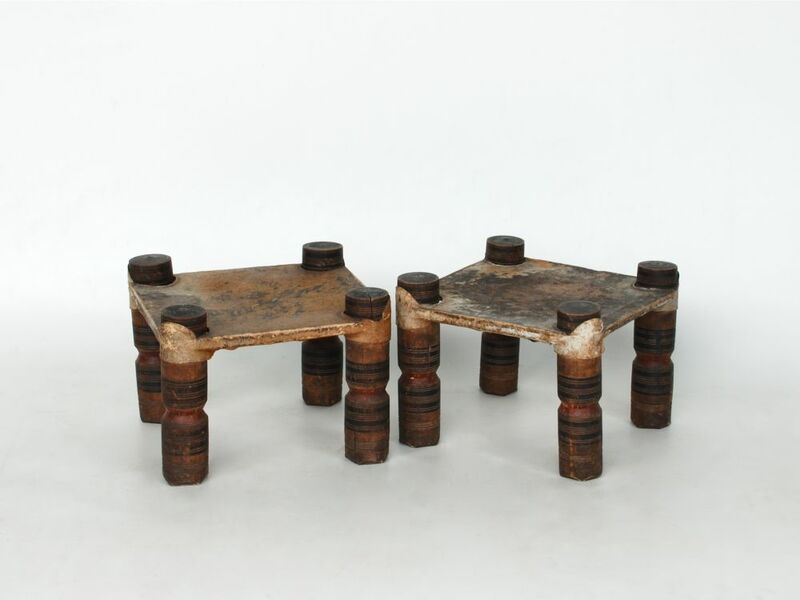 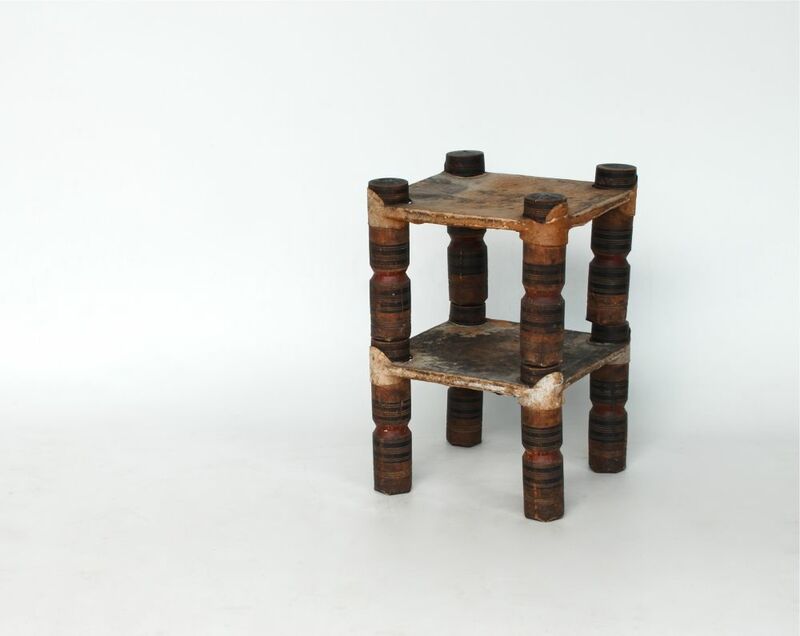 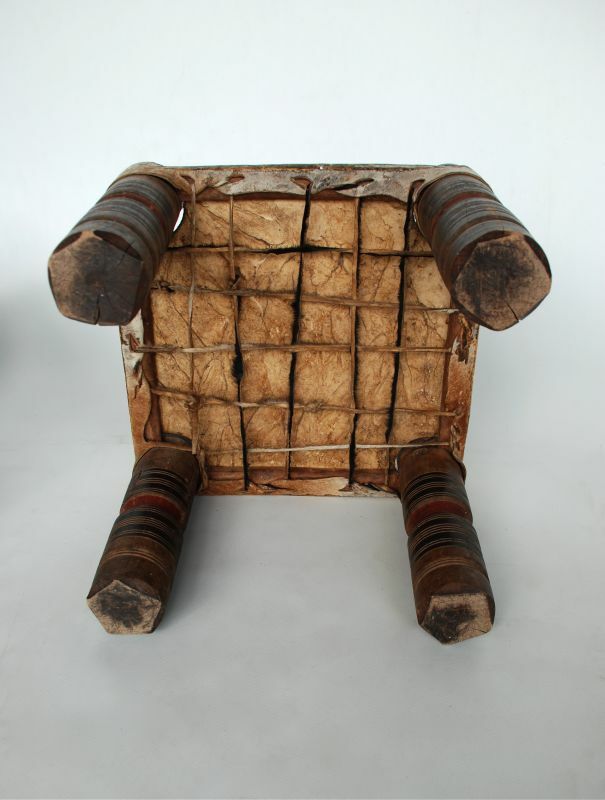 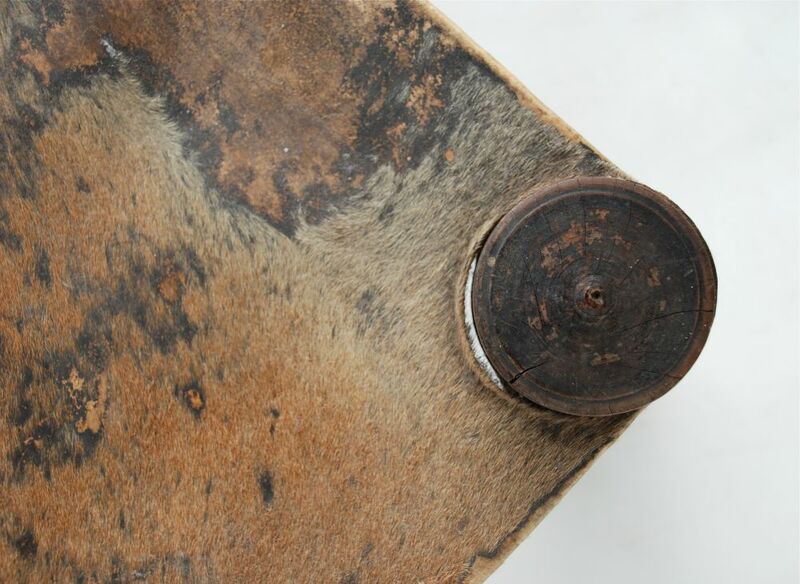 Unusual pair of African stools or low tables, with stretched hide over a local wooden frame. 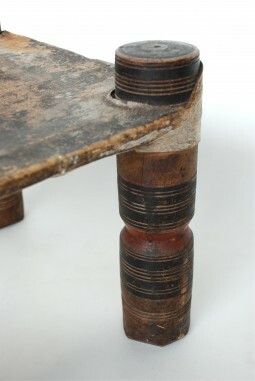 The legs are turned and decorated in earth pigments. I suspect they are from the mid twentieth century. Delivery can be arranged to any part of the country. 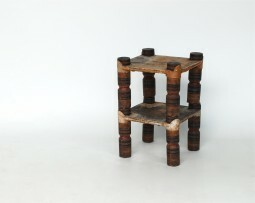 The stools would be packaged and sent by courier for £20. Collection is, of course, welcome. 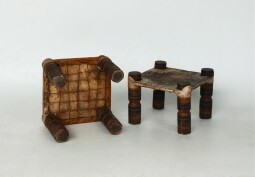 The measurements are 40 cm square and 30 cm high.